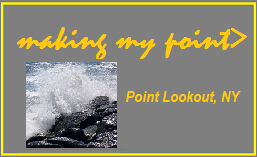 This entry was posted in Event, get involved!, news, people, places, politics and tagged Beach To Bay Central Council, Hospital, Lido and Point Lookout Fire District, Long Beach Medical Center, Senator Dean Skelos. Bookmark the permalink. Beach Medical Center. 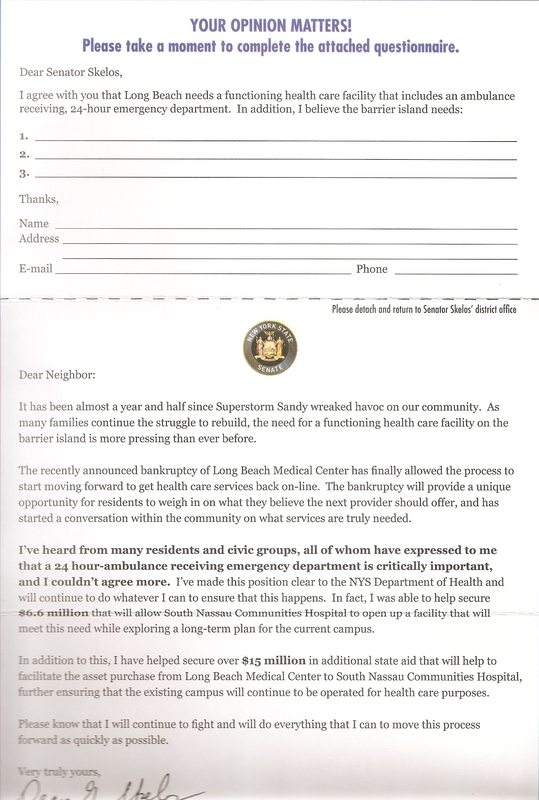 We find it difficult to believe that they intend to devote all the Fema designated funds of $170,000 for the restoration of Long Beach Medical facility. 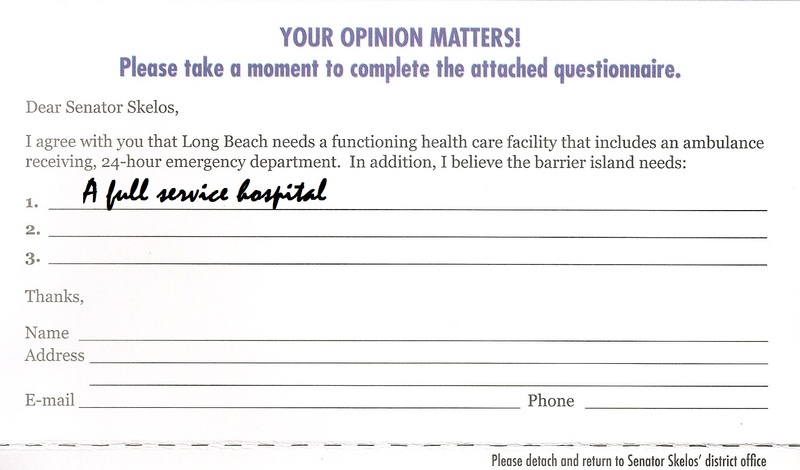 With this amount of money, should it not be possible to re-open a full fledged hospital in Long Beach of which the Urgent Care Center could be a part? A hospital is badly needed in a city surrounded by water with a number of nursing homes an aging population and a population that grows substantially during the summer months.